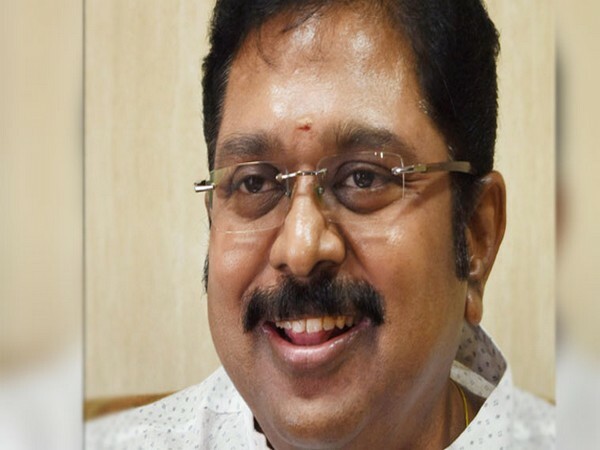 A Delhi court on Friday adjourned till Monday the hearing of ousted All India Anna Dravida Munnetra Kazhagam (AIADMK) leader TTV Dinakaran's bail plea in the Election Commission Bribery case. The Tees Hazari court adjourned the hearing as the Investigating Office in the case is not available today. The Delhi Police had earlier opposed alleged middleman Sukesh Chandrashekhar's bail plea, following which the court had reserved its order in the same. Earlier on April 23, Dinakaran was cross examined along with his 'friend' Mallikarjuna and P.A. Janardhanan, sources state. Election Commission officials took place or not etc.